For decades now it hasn’t been fashionable to smoke cigarettes, mainly because of the link between smoking and serious ill health like lung cancer. Governments have gone to great lengths to convince smokers that this habit is most likely to seriously damage their health. As a result substitutes have been researched that supposedly aren’t considered to damage one’s health. One of these is the electronic cigarette which has frequently been marketed as a safe alternative to tobacco filled cigarettes. 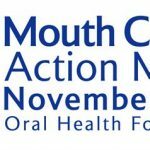 This is referred to as vaping, but new research has revealed that this activity is just about as harmful to oral health as conventional cigarettes. It’s all about the chemicals found in e-cigarettes. Researchers recently discovered that chemicals found in the in e-cigarette vapour had almost the same damaging properties to cells in the mouth as does tobacco smoke. 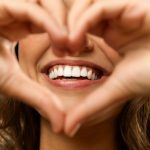 This damage can seemingly lead to a multitude of oral health problems such as tooth loss, gum disease and even oral cancer. E-cigarettes operate off a battery which encloses a cartridge which contains a liquid and a heating component. The role of the heating component is to vaporize the liquid when the device user “puffs” on it and it’s this vapour that’s inhaled. The e-cigarette doesn’t have tobacco in it, but it does have nicotine and other chemical additives which include flavouring agents. 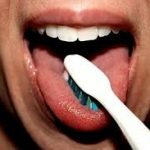 So far, the research into the harmful effects of e-cigarettes isn’t that substantial but it has been discovered that the flavoured vapour damages the cells in the gum tissue. To find out more about this possibility, a research team used non smokers and exposed their gum tissue to either tobacco or e-cigarette vapour which was menthol flavoured. It found that vapour that was tobacco-flavoured contained 16 milligrams of nicotine, while the menthol flavour used contained from 13-16 milligrams of nicotine or in some cases no nicotine. 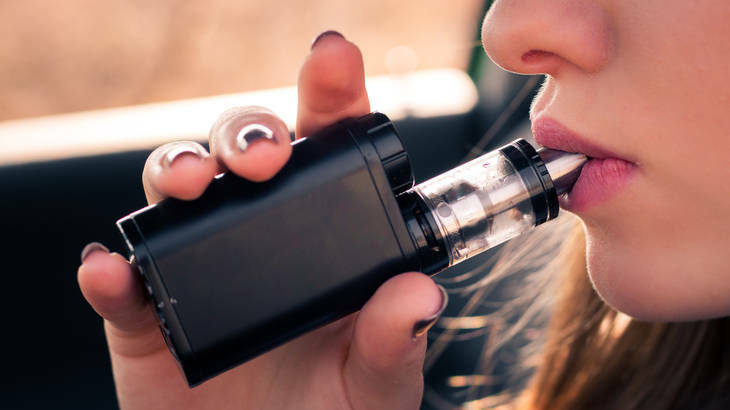 It was found that the e-cigarette vapour did a vast amount of damage to cells in the gum tissue comparable with the damage caused by tobacco smoke. It seems that when e-cigarette vapour is burned, it causes the cells to release some inflammatory proteins, which over time initiate stress within the cells, resulting in so much damage that oral diseases can develop. It’s already a known fact that nicotine contributes to gum disease, but it seems that the flavours in e-cigarettes seem to exert damage to cells as well. In fact, menthol flavoured vapour causes the most damage. The latest researchers think that their findings reveal enough to conclude that e-cigarettes do have a negative effect on oral health. This couldn’t be better substantiated than by the research conducted with e-cigarettes that shows that the e-cigarette vapour killed 53% of mouth cells in just 3 days. 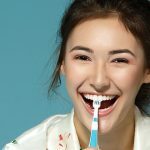 This is serious news as dead cells in the mouth are more likely to lead to a serious health outcome in the mouth, such as a higher chance of infection, gum disease and inflammation. Over the long term, it could even cause cancer, even though investigations into this have not as yet got definitive results. If you want more explanation on the harmful effects of e-cigarettes don’t hesitate to contact Malmin Dental to arrange an appointment with a dentist.